Completed BA in Psychology (Honours) at University College Dublin in 1987. 1997-98 Undertook Dublin Business School’s (DBS) Post Graduate Diploma in Psychoanalytic Studies 1998. 1998 was accepted onto DBS Masters course in Psychoanalysis qualifying in 2000. Prior to undertaking the study of Psychoanalysis, Peter worked in England and Europe in a variety of fields including construction and manufacture adding invaluable life and societal experience to the academic study he was to undertake. A particular interest is sporting endeavour especially team sports and in particular how the principles and the ethics of Psychoanalysis have particular application to that field and completed a dissertation The Writ Of the Signifier and the Myth Of Robin Friday based on the career of the Reading footballer of the 1970’s. In therapeutic terms he is acutely conscious of the subjective pressure individual sportsmen labour under, whether that be as part of team sports such as soccer, Gaelic Football, Hurling or Rugby and in individual sports such as golf or tennis. In April 2007 Peter moved to Belfast and was employed for many years on Lifeline the region’s Suicide Prevention service, both on its helpline and as a counsellor at a number of sites in Greater Belfast and Lisburn. In January 2015 he began work with Nexus, the Northern based charity providing counselling and support to survivors of child sexual abuse and to others who have been traumatised in adulthood by sexual and domestic violence. In 2011-12 he was employed as a Therapeutic Facilitator in a Department of Justice pilot project called Challenge to Change centred on selected groups of young people at Hydebank Young Offenders Centre. The project aimed at preventing recidivism especially triggers to anger and violence but also addressed within the group, more general societal concerns such as sexism, sectarianism, racism, xenophobia and homophobia. He has in addition completed Relate NI’’s Level 5 Diploma in Relationship Counselling in October 2016.  Peter is a member of the Association for Psychoanalysis and Psychotherapy (APPI) in Ireland and accredited member of the British Association for Counselling and Psychotherapy (BACP).